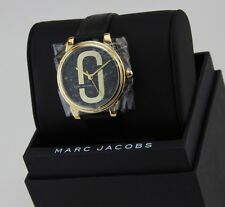 MARC JACOBS Unisex Quartz Watch Leather/36mm/50M NEW & GUARANTEED! 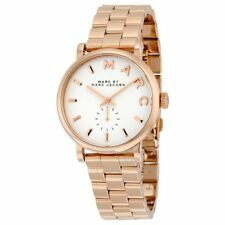 MARC JACOBS WOMEN'S MANDY STAINLESS STEEL WATCH WHITE SUNRAY DIAL MJ1563 NEW! This page was last updated: 24-Apr 21:31. Number of bids and bid amounts may be slightly out of date. See each listing for international shipping options and costs.